Students involved in sports, dance, band, UIL and other extra curricular activities are anxious to receive their nine weeks report card. When viewing their grades students hope to have a sigh of relief instead a feeling of dread. The nine weeks grades regulates their achievement throughout a time period giving them play time. A grade above 70 determines eligibility for those involved in extra curriculum. Their grades take on a big role in what they aspire to do. Eligibility has become a helpful way to push students to succeed. The No Pass or Play rule, has become motivation for those students who stand roughly at the edge of failing. Education should come first, and extra curricular should be a reward. Once students have taken care of their responsibilities, referring to grades, then they could easily focus on what they desire to achieve in. 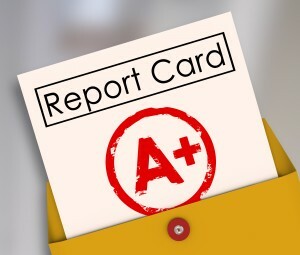 Students need to keep their grades up and over a 70 to maintain their full attendance through what they are involved in. In a nine weeks grading cycle, teachers give an ample amount of time for students to get their grades up. Many opportunities are handed out continuously, for students to boost their grade allowing athletes and academic competitors to keep their eligibility. The advantage keeping their grades high and being involved in extra curricular gives students pride and honer towards what they purse throughout high school. On the other hand, many may chose to believe the nine weeks grading cycle should not determine eligibility. It could easily interfere with the students play time especially for those being watched by recruiters. The education of a student should remain a priority to achieve their own desired accomplishments. 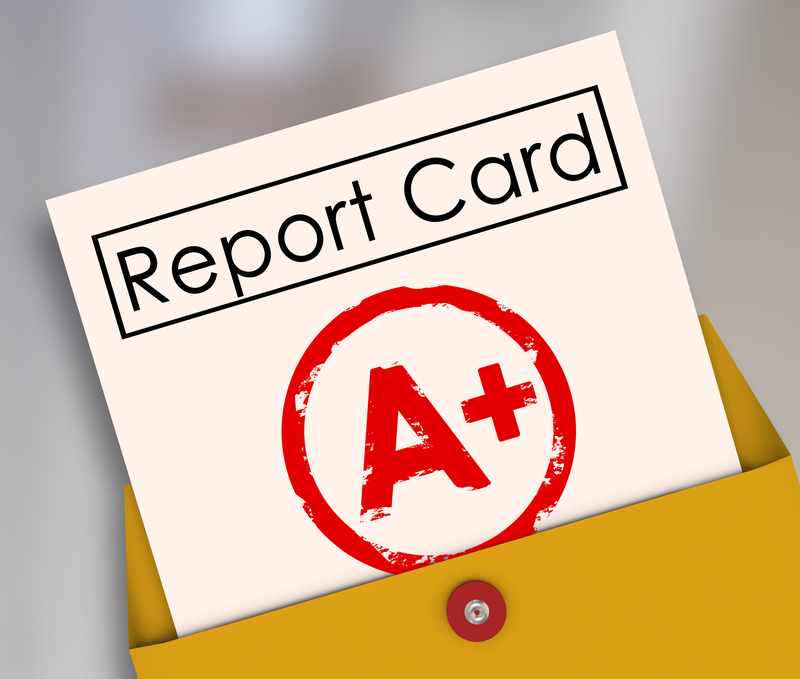 Report cards are helpful to those involved in extra curricular activities. Students who make the grade, can pass and play.